Ah, mascara. It's like the icing on the cake. Without it, your makeup look just isn't complete. Mascara can totally transform and enhance your eyes or it can do the exact opposite. 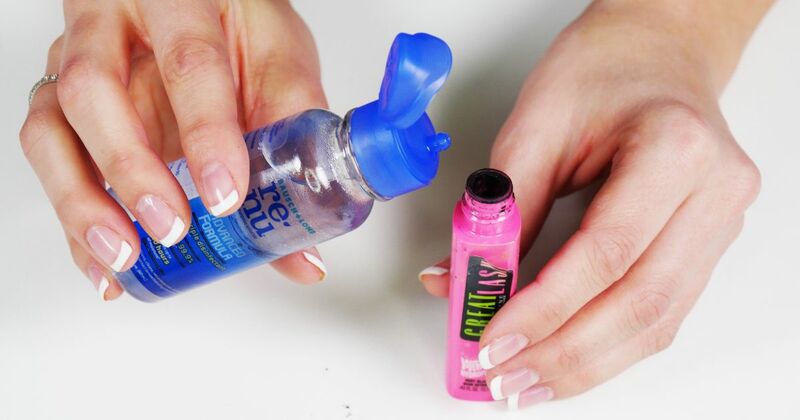 With one wrong flick, you can totally destroy your face and ruin your makeup. Putting on mascara is a delicate business, and it might help to have a few tricks up your sleeve. Here are a few hacks for applying mascara that will have you feeling like an expert. Clumpy mascara is not a good look for anyone. Prevent clumps before they even start with this amazing hack that calls for just a cup of hot water. If you are tired of getting mascara on your eyeshadow, you'll want to use a piece of paper or business card as a shield. Simply hold the card on top of your eyelid while you are applying mascara. This will give you a more precise, refined application. 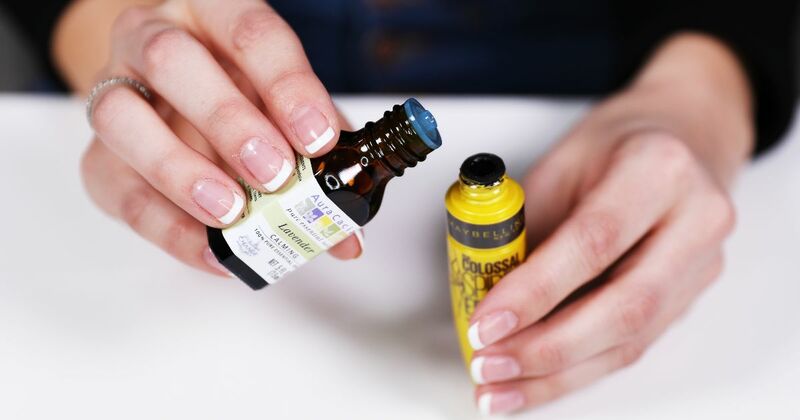 Have you heard that lavender oil is great for your mascara? Besides smelling amazing, lavender is a very useful plant. You'll want to pick up some in oil form after you see this list of what it can do for mascara. 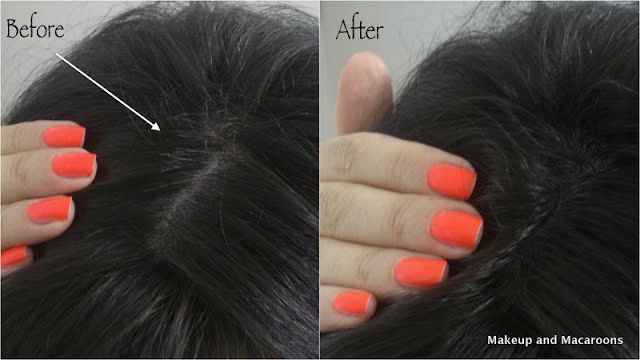 Mascara can also be used as a temporary cover-up for those annoying gray hairs. Make sure you use a color that best matches your hair color. If you accidentally get mascara on your eyelid, take a breath and let it dry for a minute. Yes, it's going to set. Yes, you'll rub off some eyeshadow when removing the mascara, but your patience will save you from cleaning up an even bigger mess. 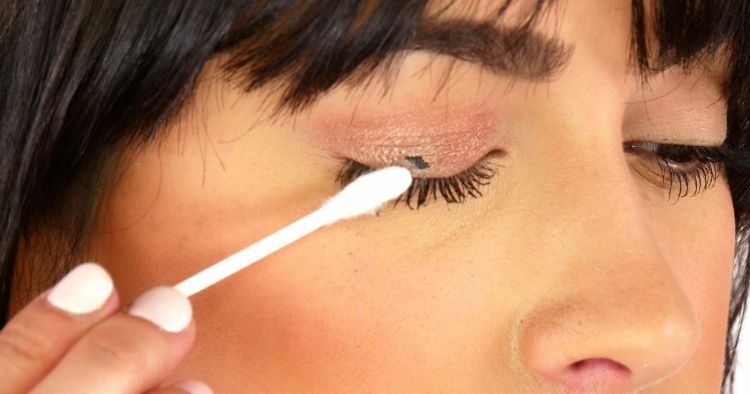 For little fixes, you just need patience and a Q-tip. 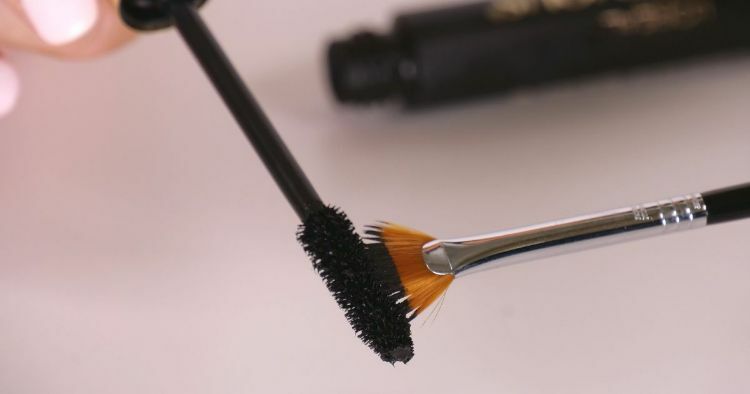 If you bend the wand just before the bristles of the mascara brush, you will be able to get to those hard-to-reach areas: those tiny hairs close to the inner corner of your eye. This bend will also make it easier to control the brush. 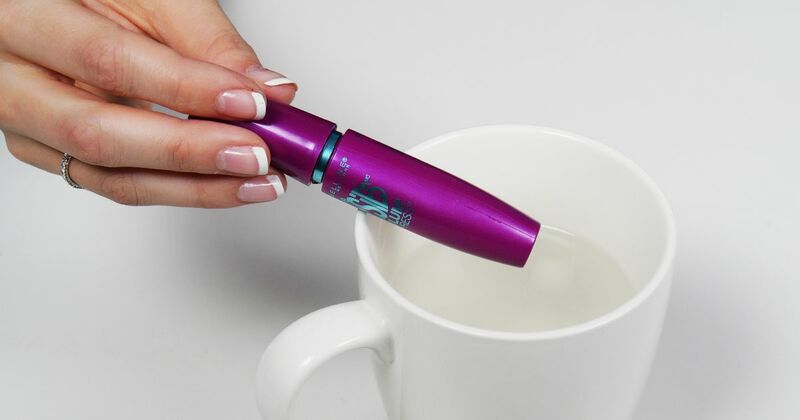 Using an older mascara wand, apply some Vaseline to your lashes. This process will help them grow. 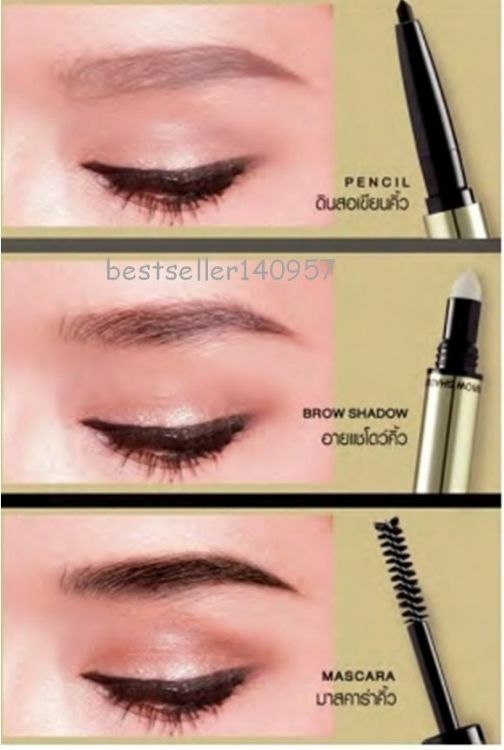 If you are looking to up your brow game, try mascara next time. Pick a brown-toned mascara, and make sure you clean off the mascara brush so there are no clumps. 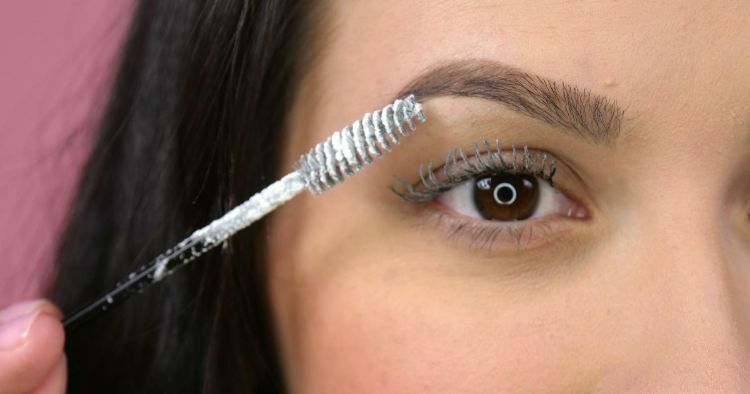 Then lightly apply the brush on your brows for that dramatic effect. 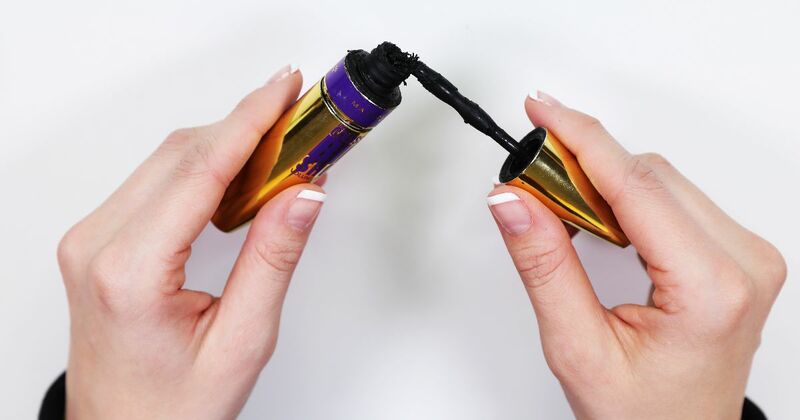 Ever wonder what types of mascara wands do what? Instead of wondering, use this helpful chart as a guide the next time you buy mascara. Thin, skimpy lashes got you down? 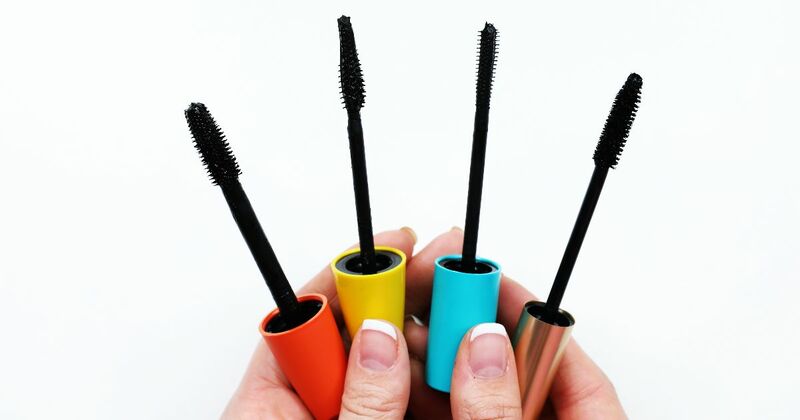 Using mascara by itself, coat after coat, is only going to lead to one thing – clumps. To learn how to add a bit of volume and length to those lashes, try powder. Powder works to thicken and lengthen lashes when applied in between coats. Tip: You need to work quickly here to make sure the powder adheres to the first coat, so you may want to put powder in a small dish before starting. Get all that you can out of your mascara before tossing it in the trash. 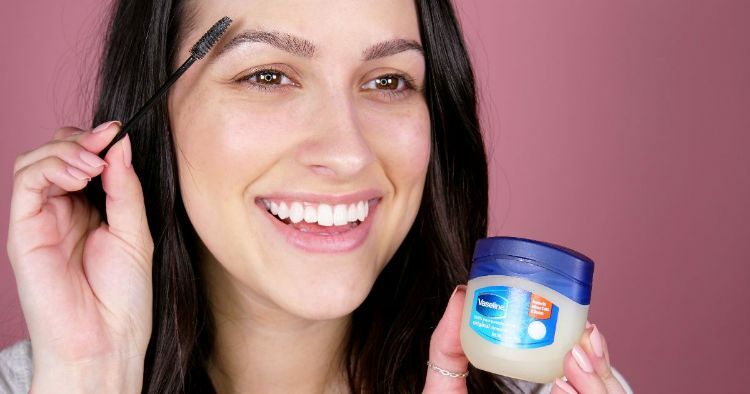 The video below shows how to use contact solution to bring clumpy, dried-out mascara back to life.